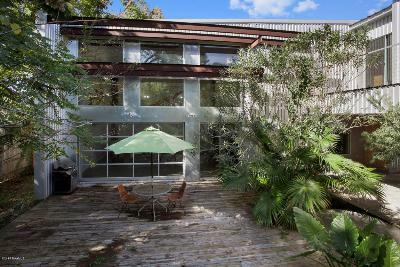 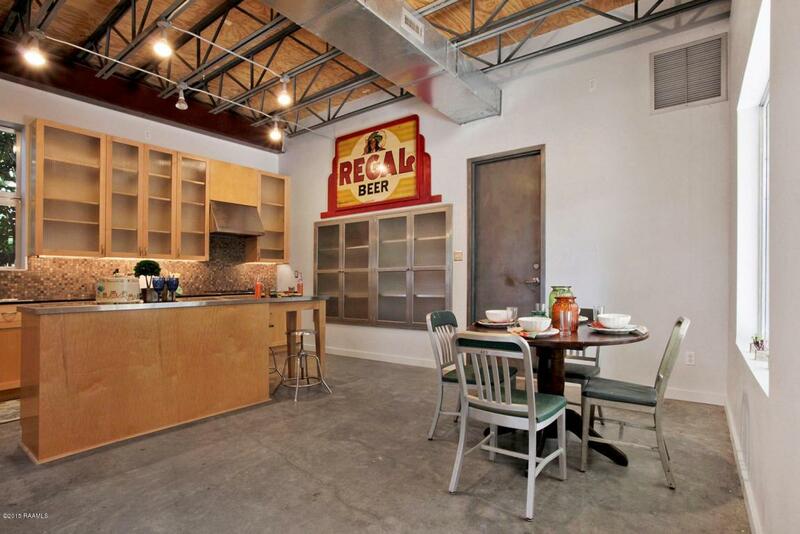 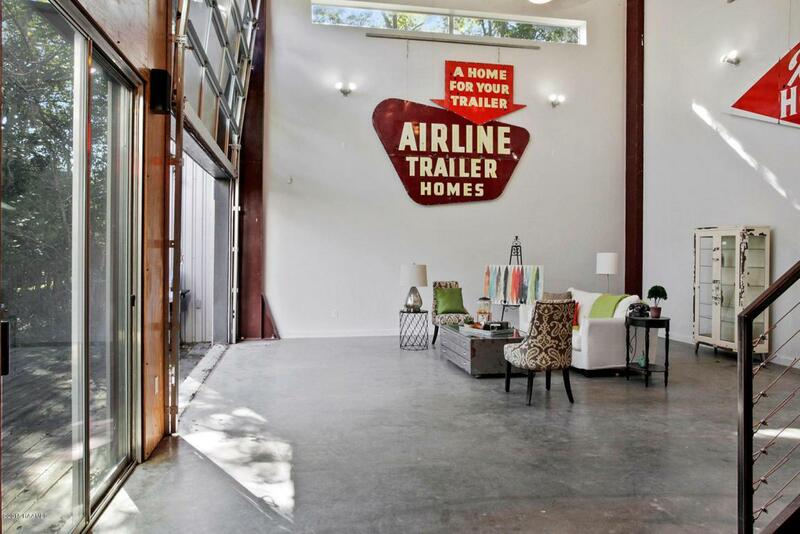 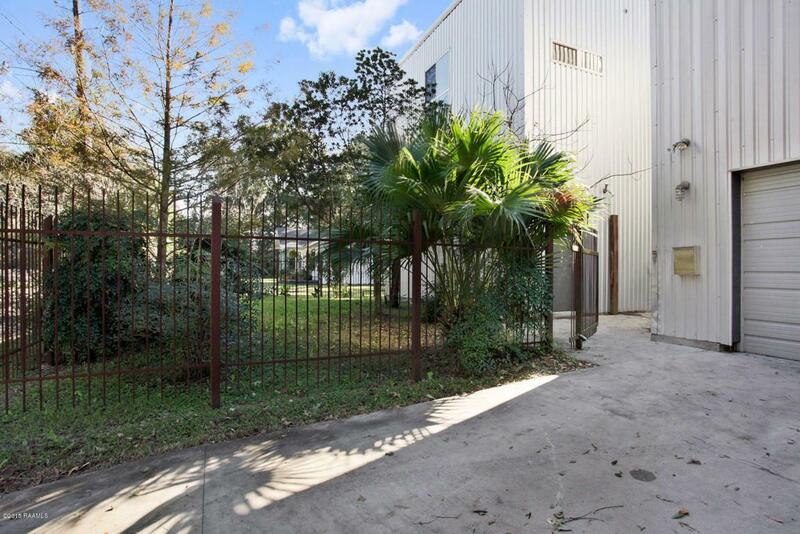 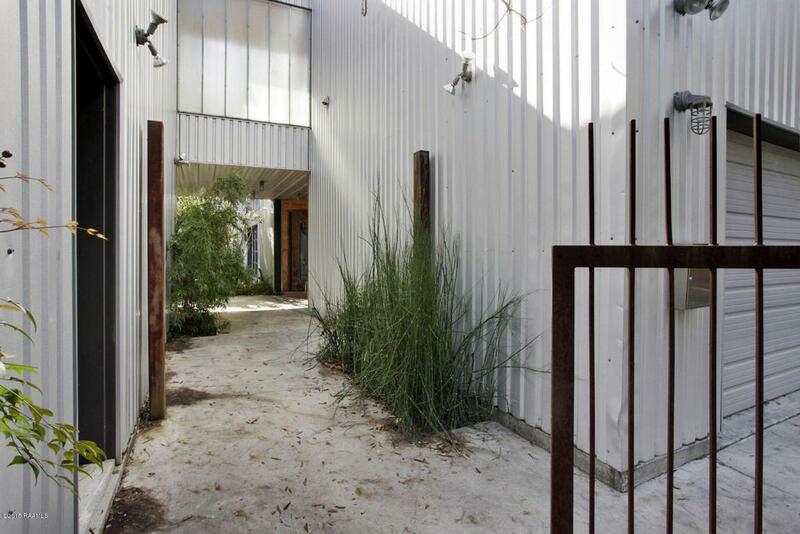 Architecturally designed by praised Houston based Architect, Cameron Armstrong, this custom built industrial metal warehouse is a muse for contemporary living. 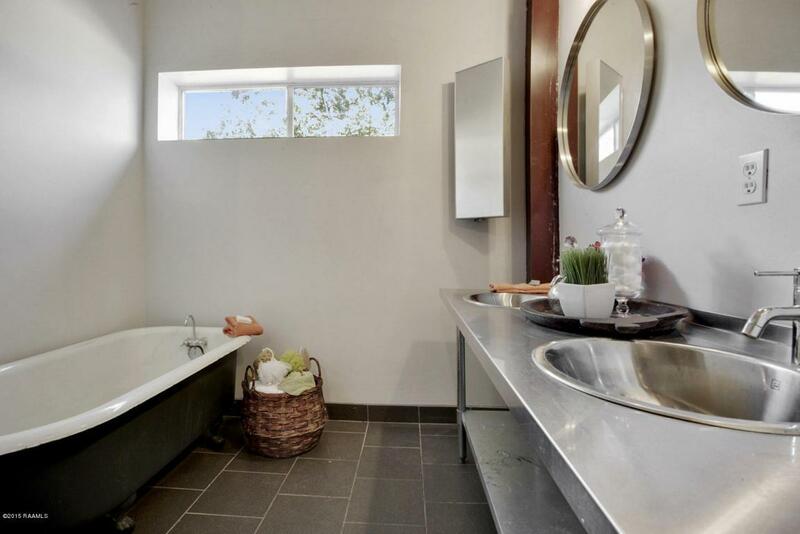 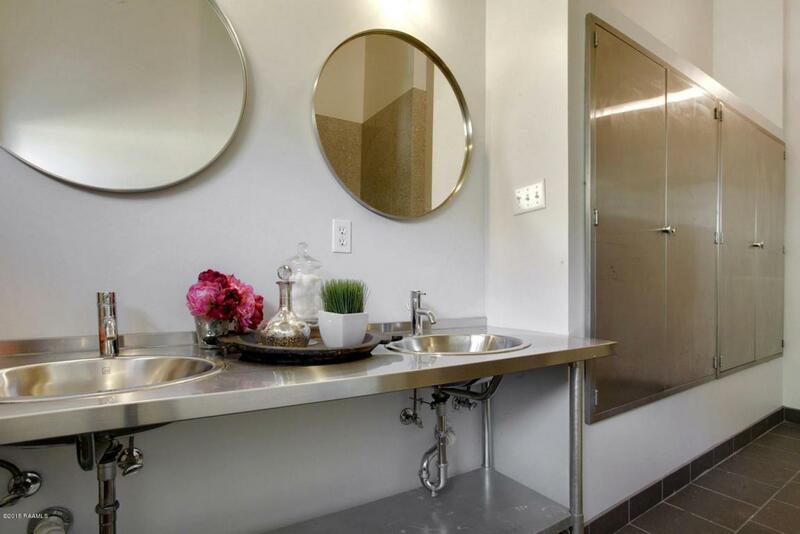 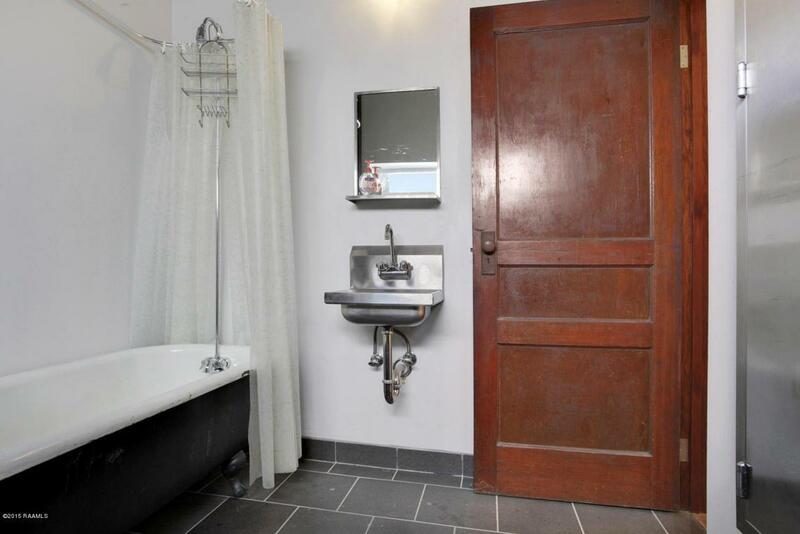 Modern with subtle hints of character, notably in the antique reclaimed interior doors and claw foot tub. 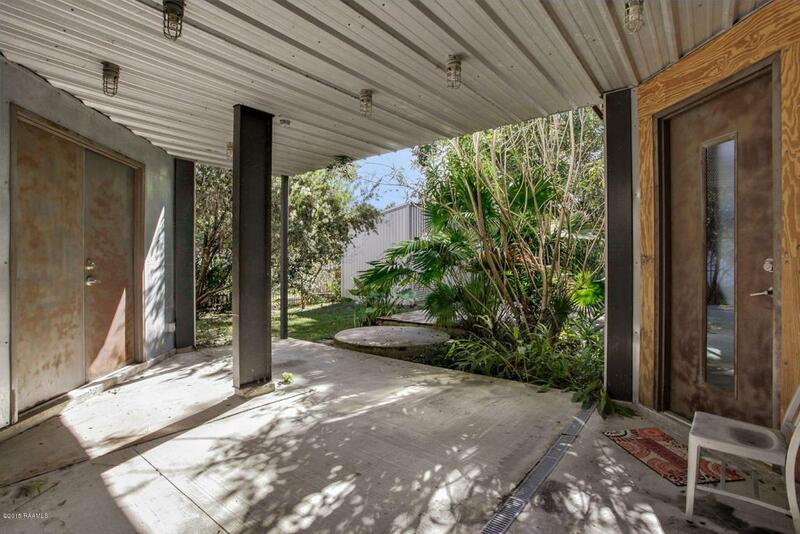 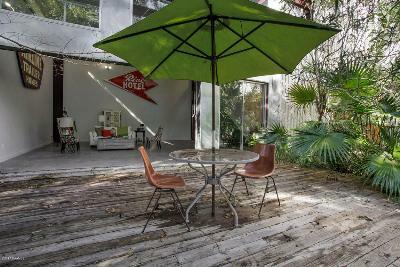 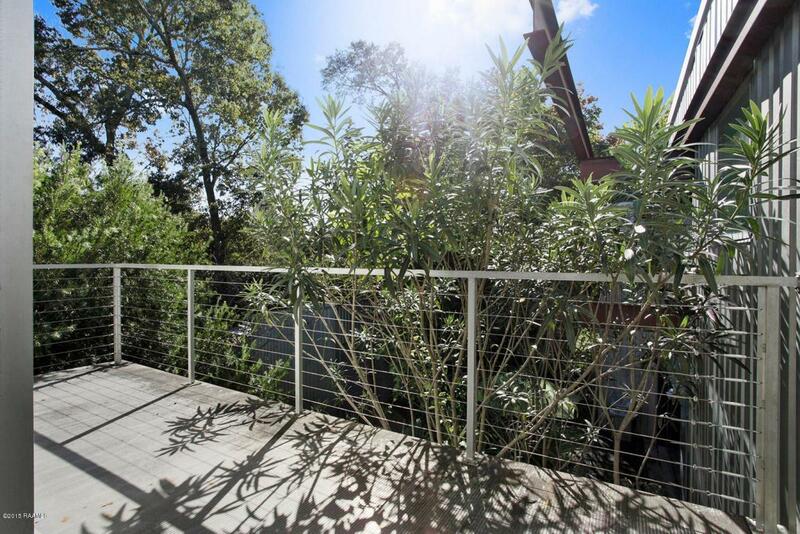 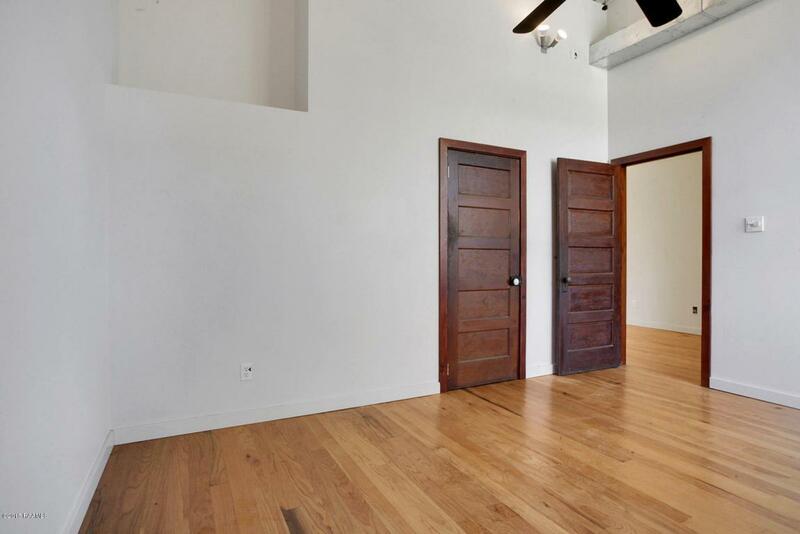 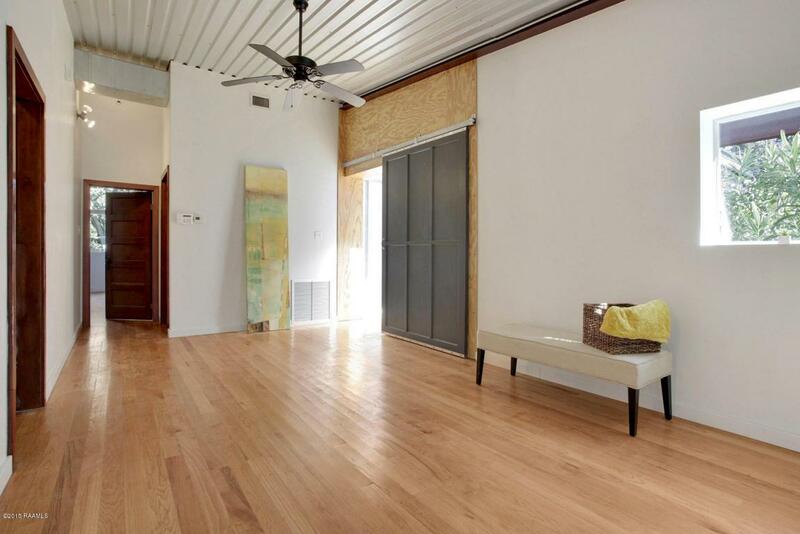 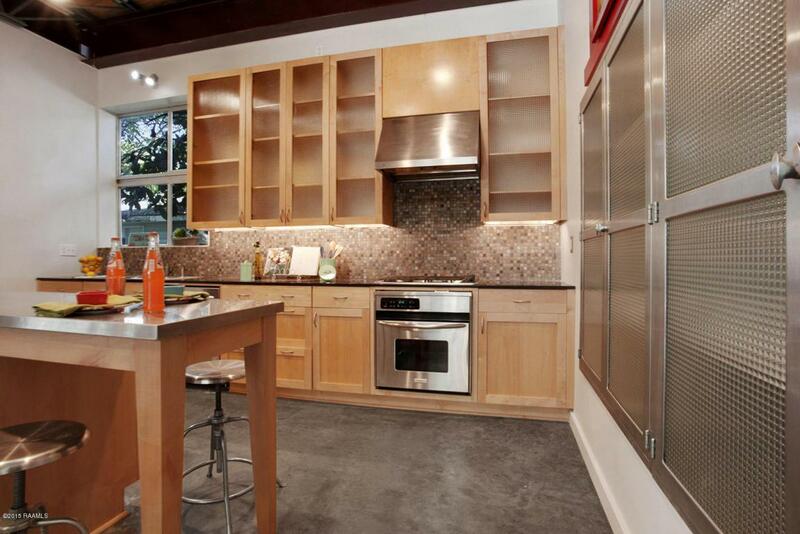 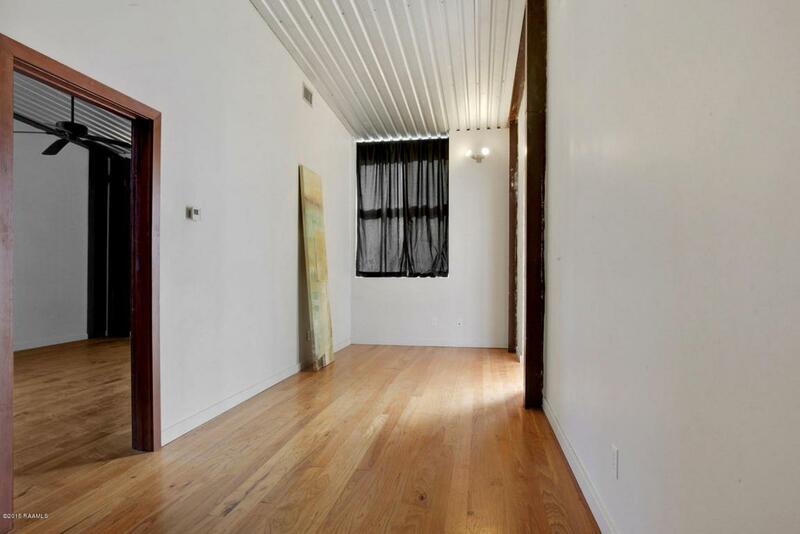 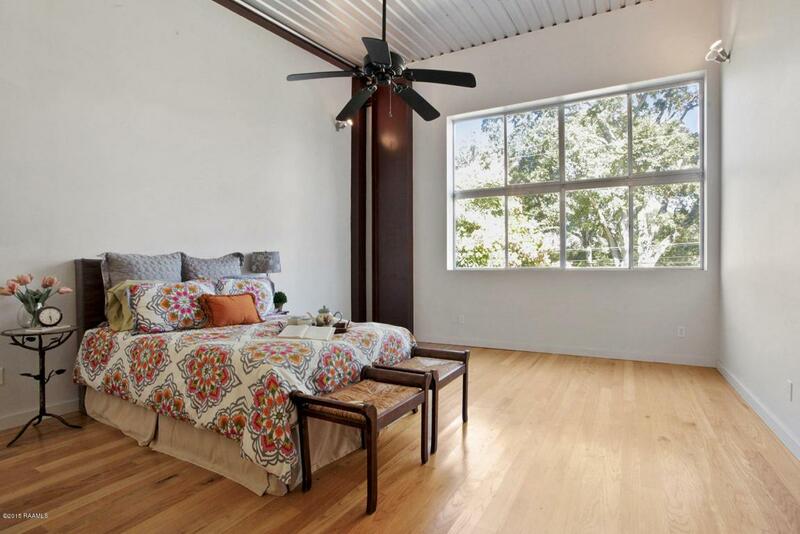 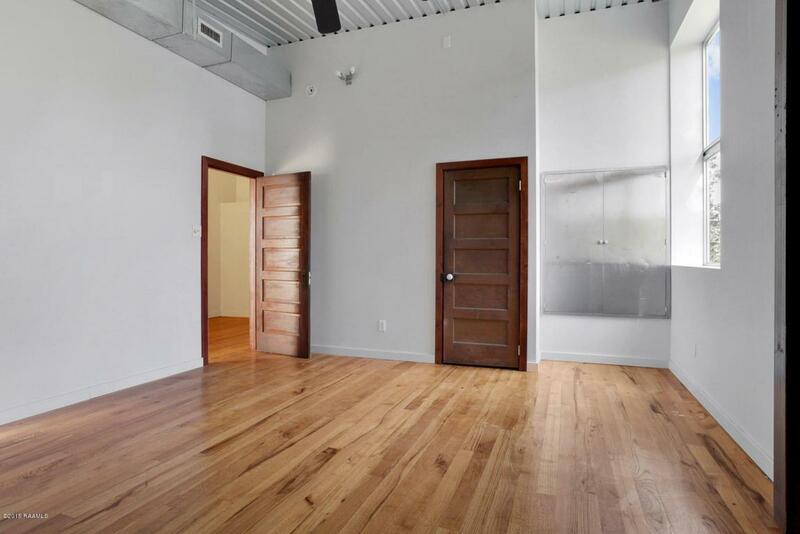 Exposed steel frame construction and concrete floors on the first floor with gorgeous oak floors on the second level; there is no carpet in this home. 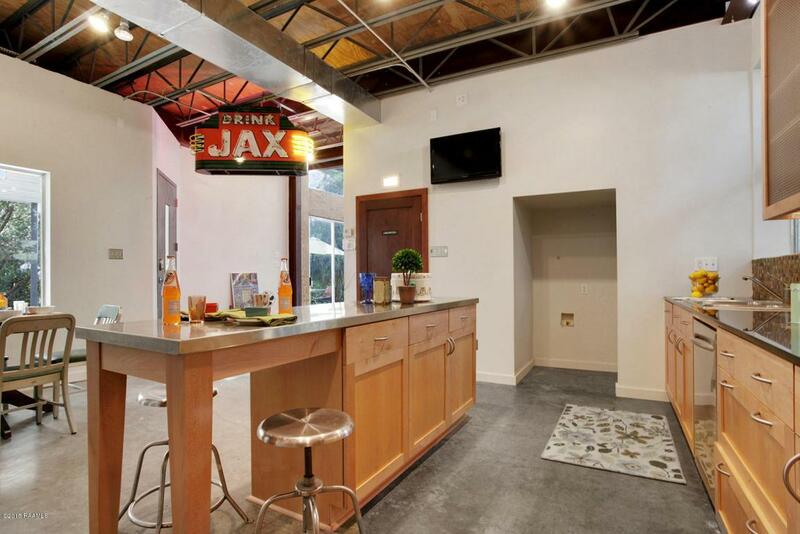 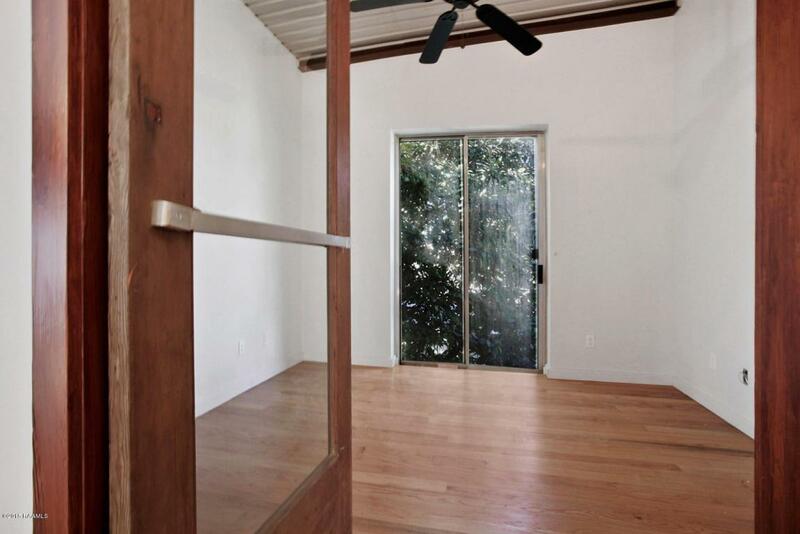 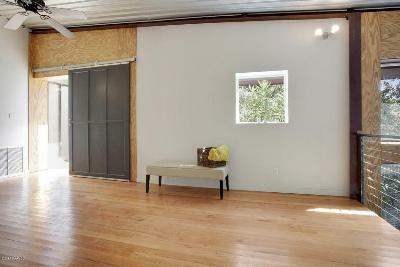 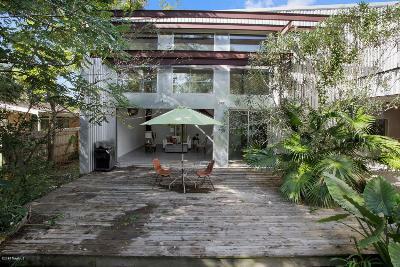 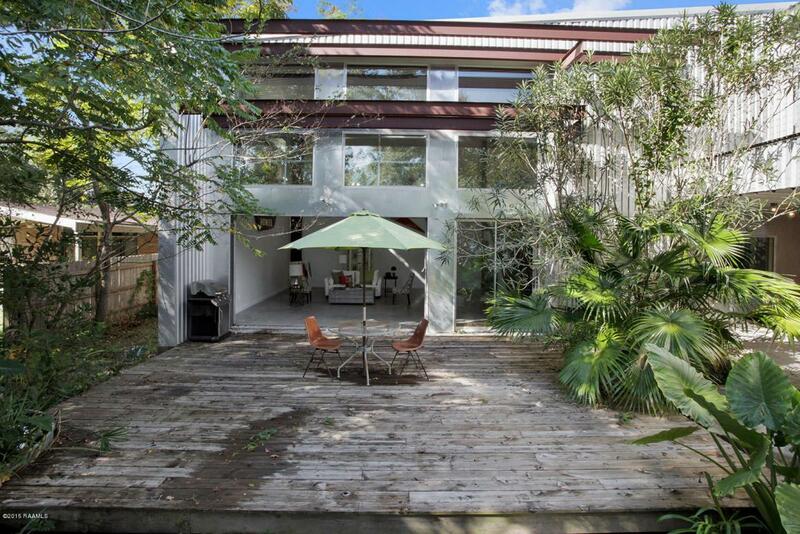 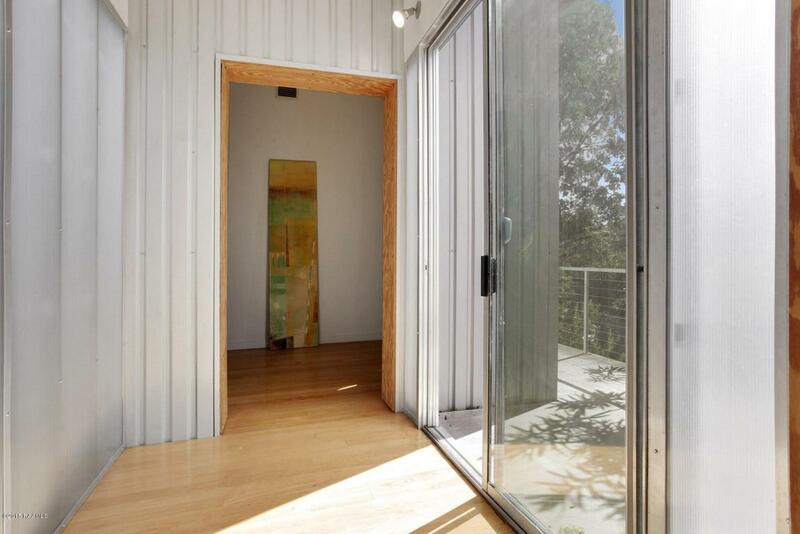 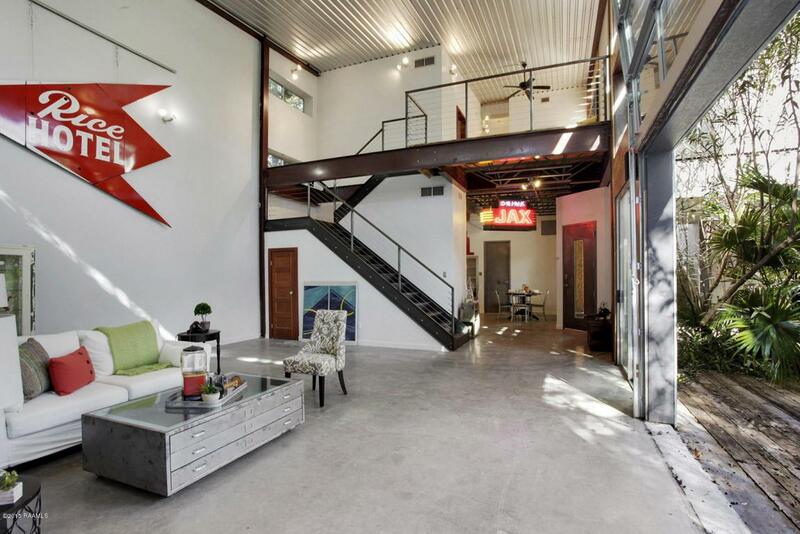 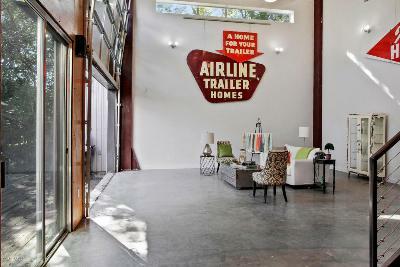 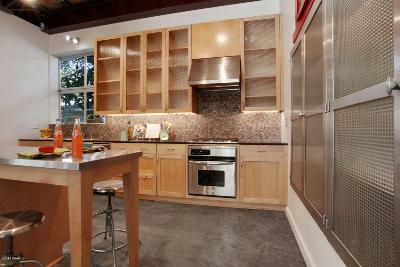 The 23' ceilings and glass roll up door from living room to outdoor decked patio are statement pieces within this home. 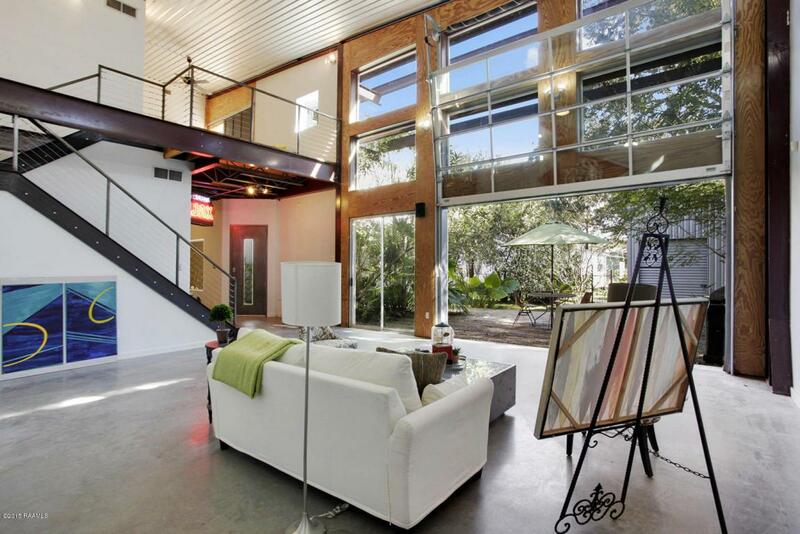 Featuring 3b/2.5b plus an office, the home itself is fully functional for an active family. 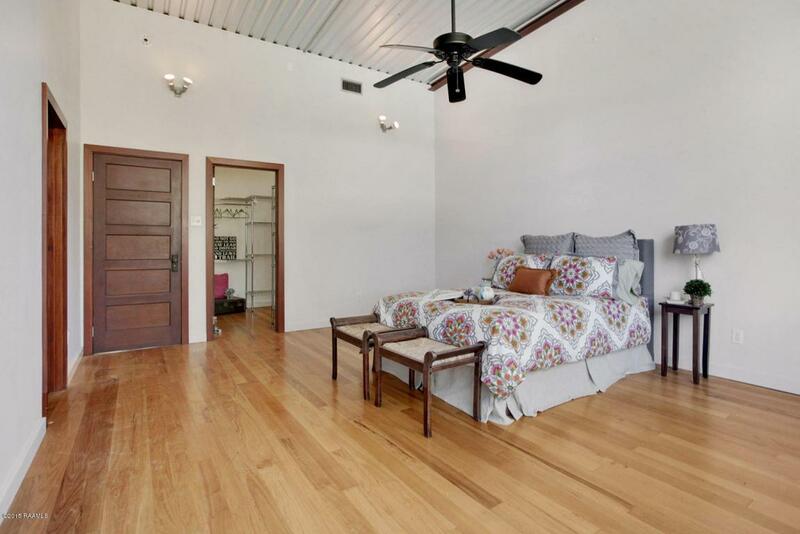 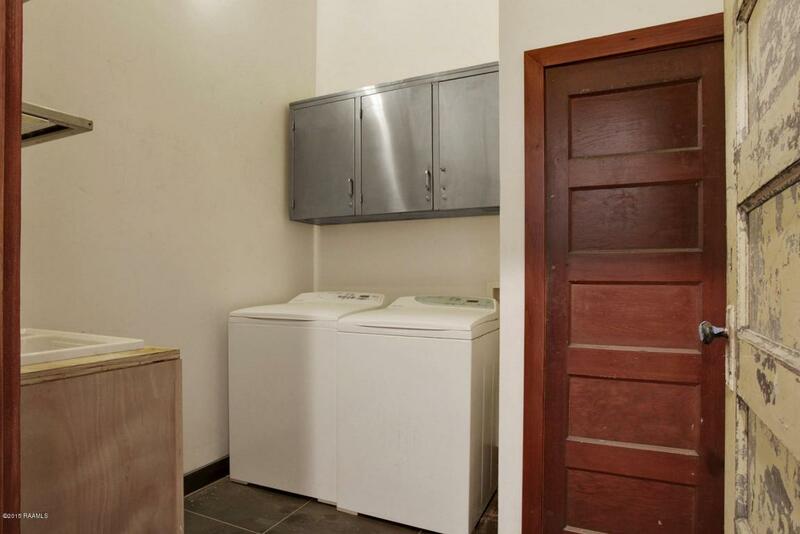 All bedrooms are upstairs with plenty of room for a couple secondary living areas. 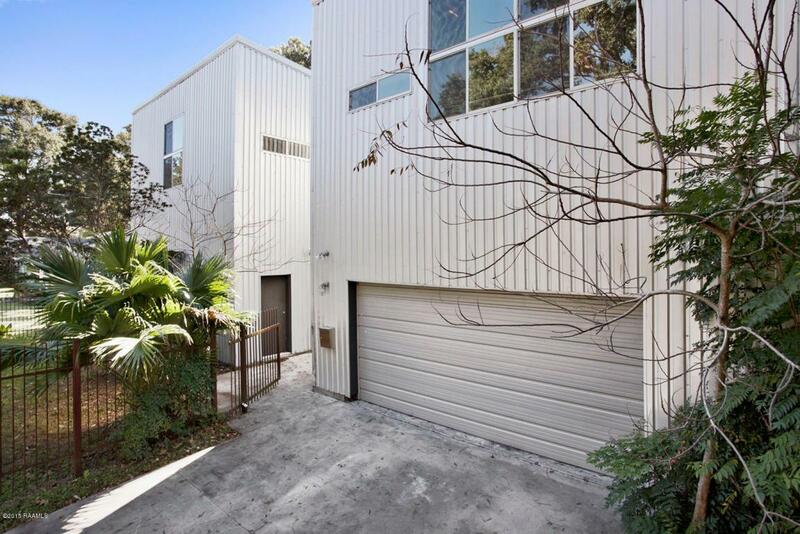 2-car garage in front and linear balcony overlooking the backyard terrace.